Alive Casino, will give you the opportunity to visit a physical casino without leaving home, using VR devices. Once it is configured and released, the player will enjoy 360 degree views; both classic tables with live dealer and slot machines like Las Vegas style. 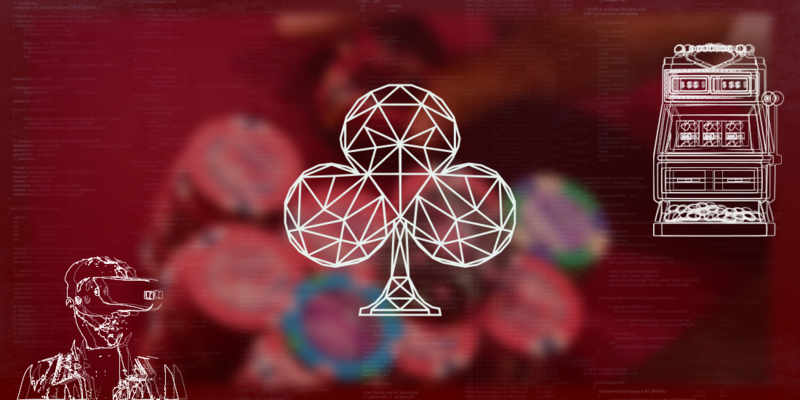 Details that could not be missing in a casino... like the ease of change are thinked at all points; As an official casino token, the Alive token (AL) will be used for payments on the platform. The Alive token will be an ERC20 token, with a maximum supply of 1,000,000,000 AL. Although its functions are destined to be completed through two stages ... the Alive token will be, together with the users, protagonist of the ecosystem. During the first stage, it will perform functions together with other cryptocurrencies and tokens; offering use cases to investors, both initials and newcomers. Alive token holders will be able to deposit tokens, along with other cryptocurrencies and fiat. Once the wallet is loaded... ¡the game starts! • The incredible sum of 55,000 previous monthly matches. • 120+ sports that include eSports, virtual sports, traditional sports and live special events. • Native applications for iOS and Android available. • Four types of views: Classic, Modern, Asian and Combined. • Live broadcasts of Sports (via Streaming).